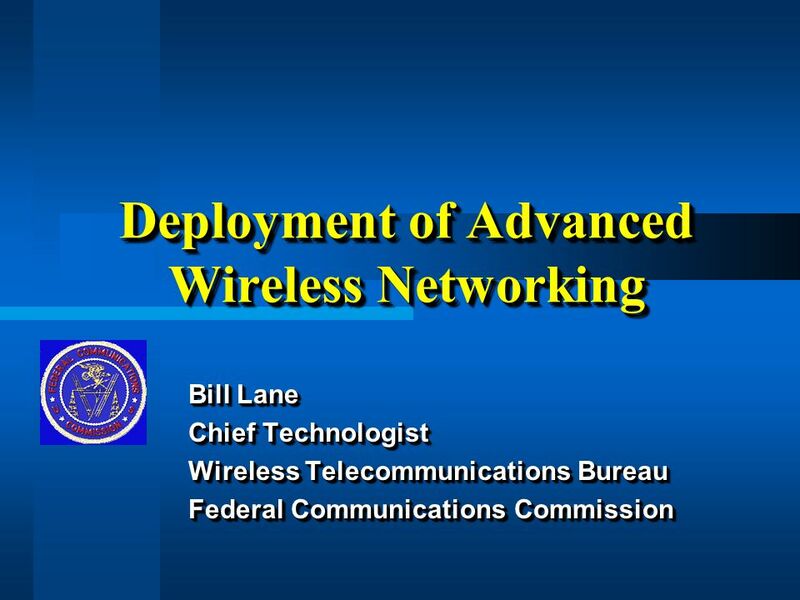 Deployment of Advanced Wireless Networking Bill Lane Chief Technologist Wireless Telecommunications Bureau Federal Communications Commission Bill Lane. 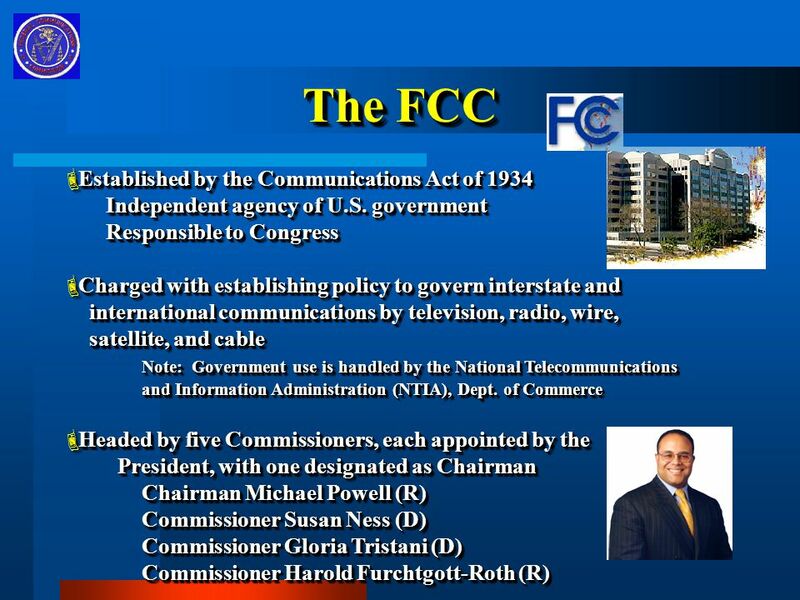 24 Three U.S. 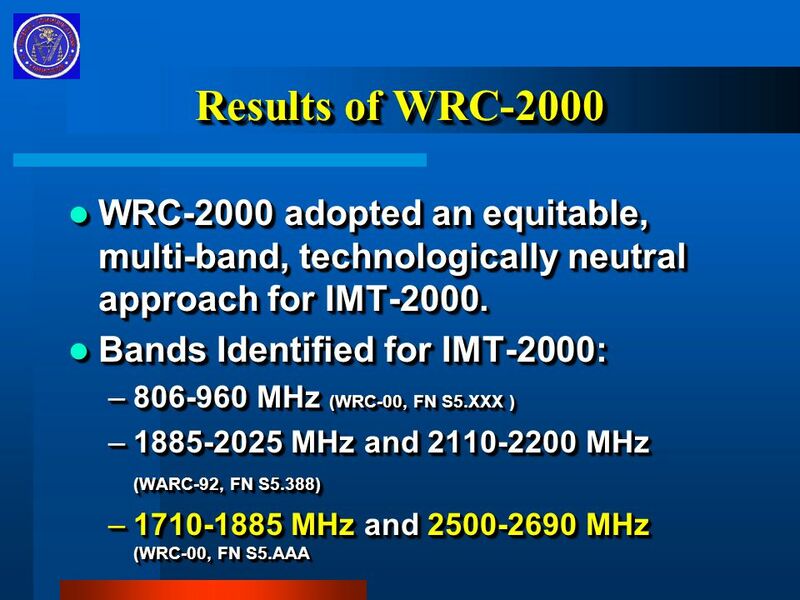 Goals for WRC-2000 Identify more than one band pair for IMT-2000 use. 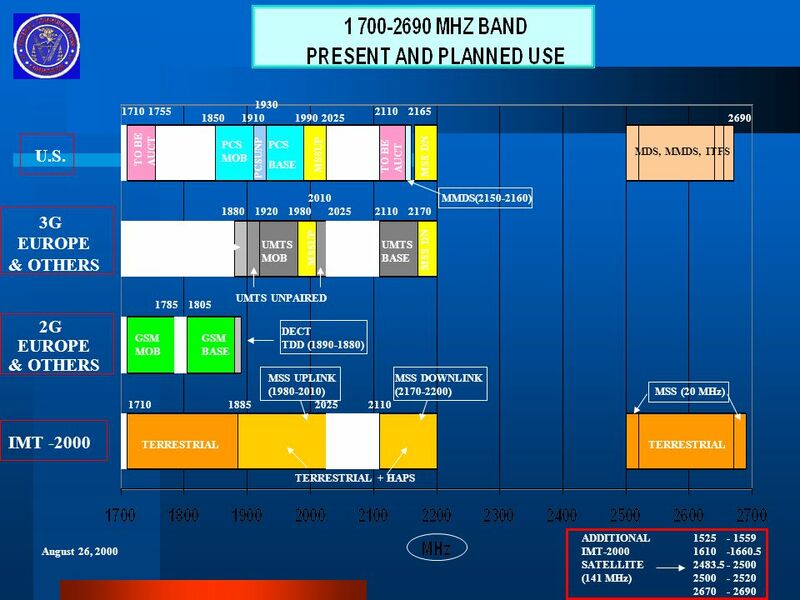 Identify more than one band pair for IMT-2000 use. 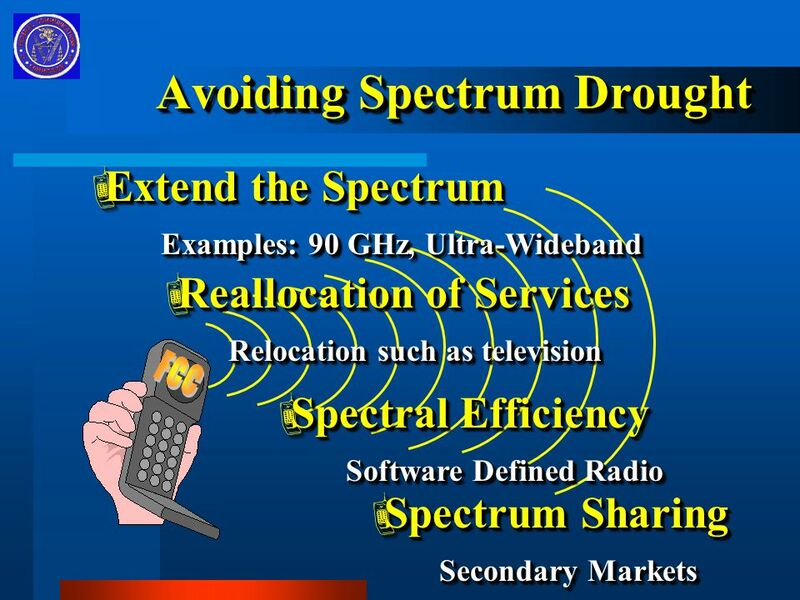 –Different countries have different needs for mobile spectrum. 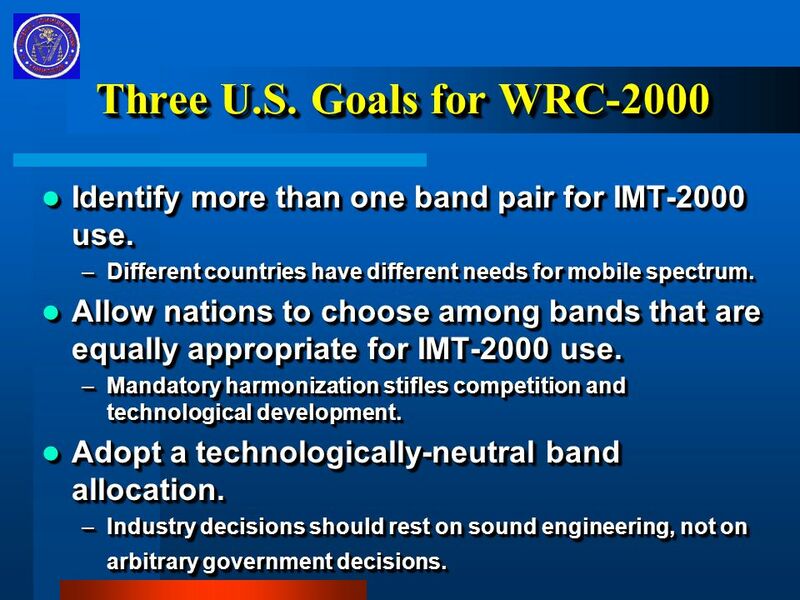 Allow nations to choose among bands that are equally appropriate for IMT-2000 use. 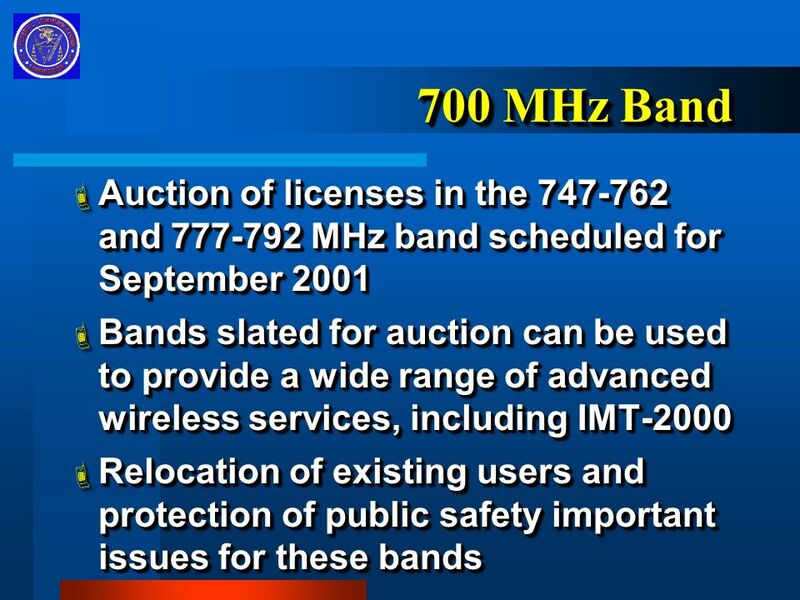 Allow nations to choose among bands that are equally appropriate for IMT-2000 use. 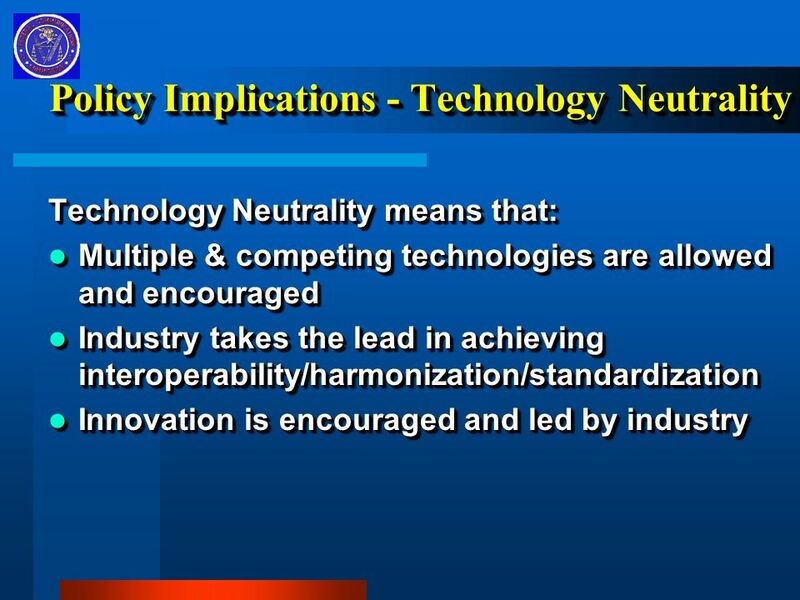 –Mandatory harmonization stifles competition and technological development. 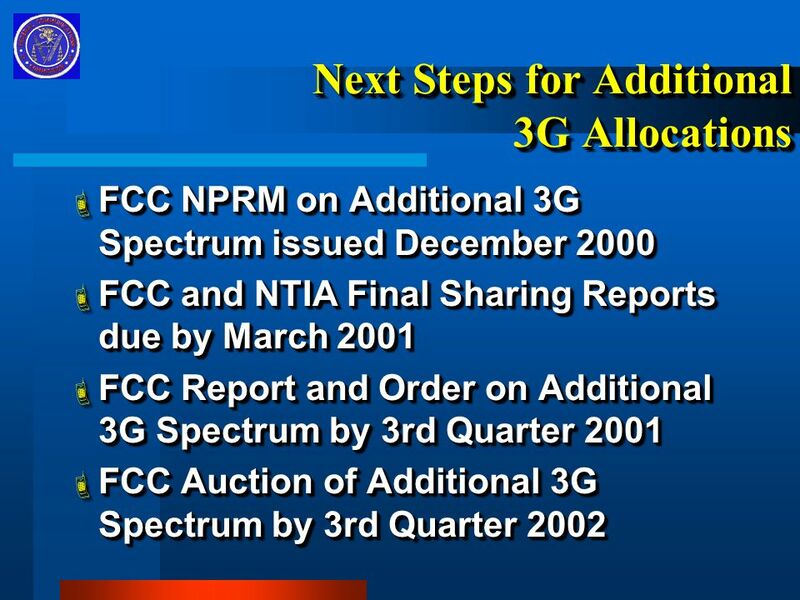 Adopt a technologically-neutral band allocation. 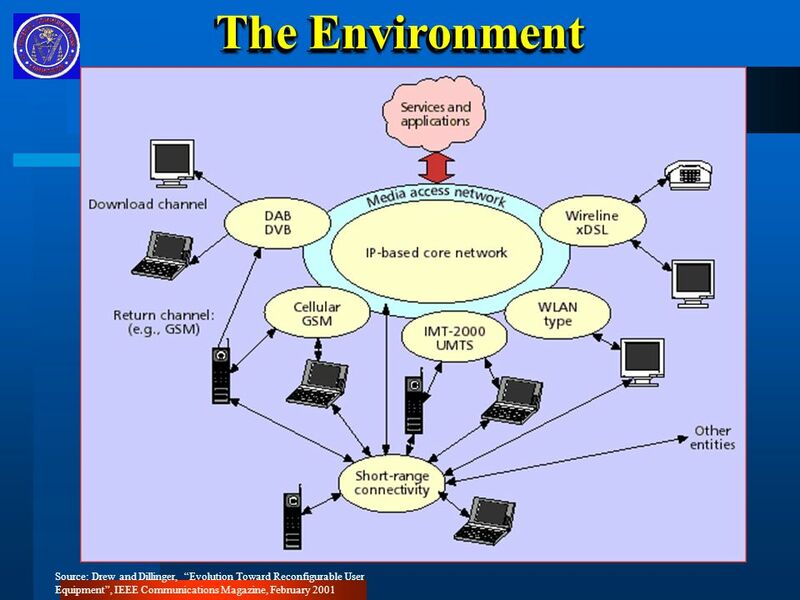 Adopt a technologically-neutral band allocation. 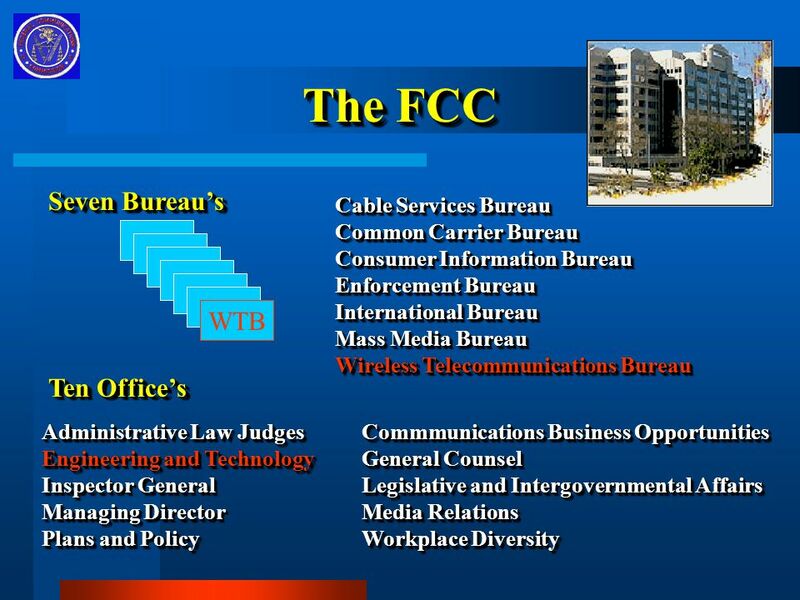 –Industry decisions should rest on sound engineering, not on arbitrary government decisions. 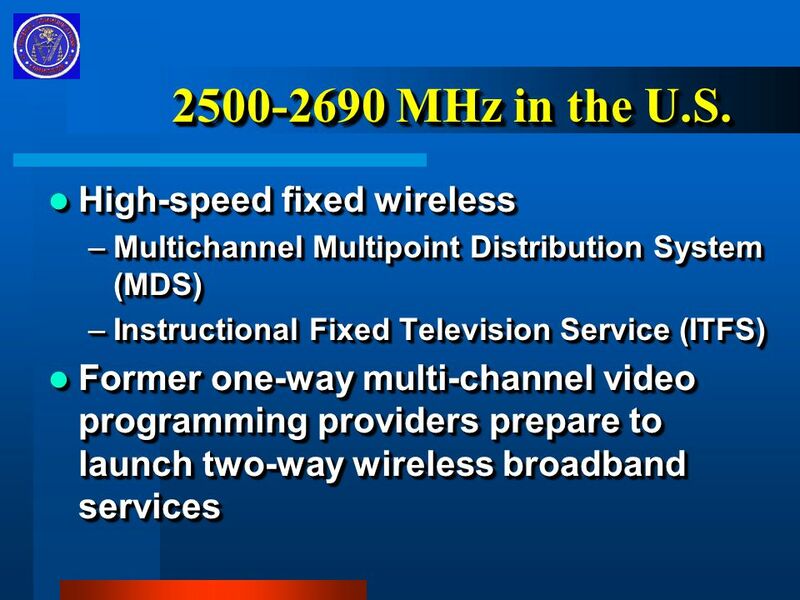 Identify more than one band pair for IMT-2000 use. 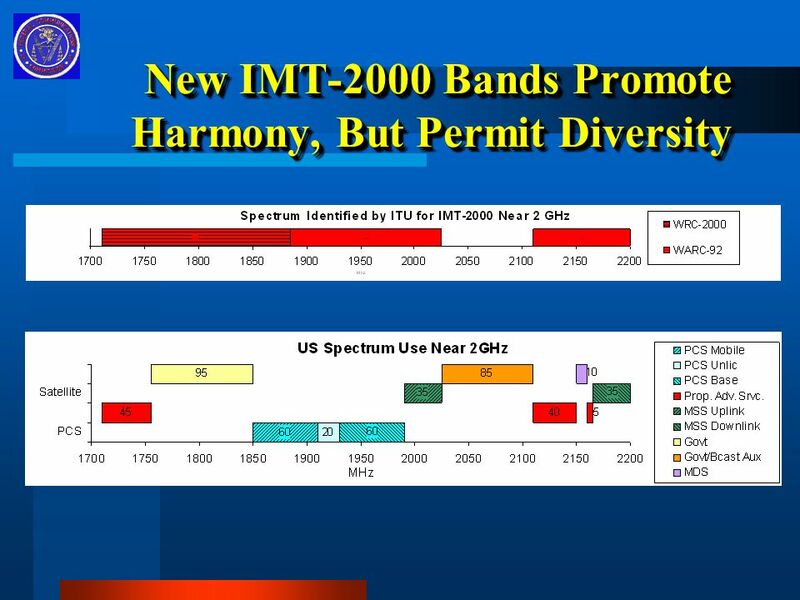 Identify more than one band pair for IMT-2000 use. 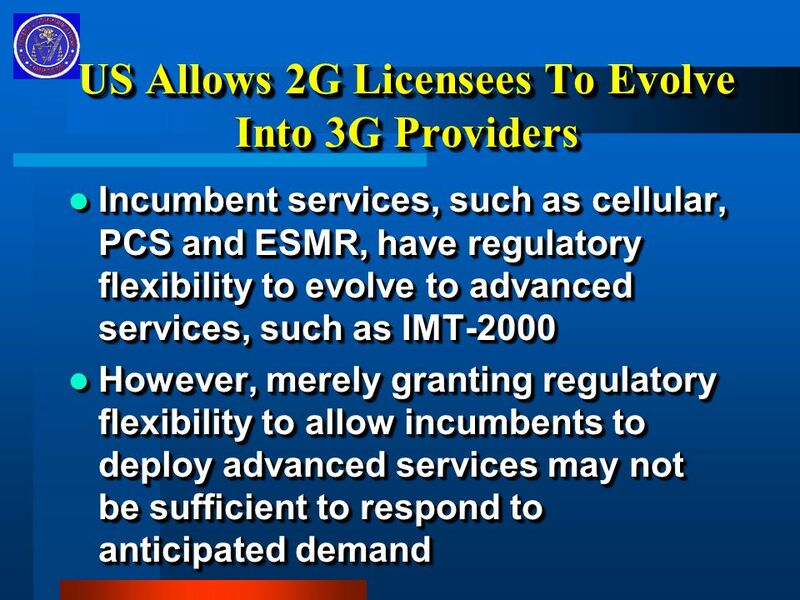 –Different countries have different needs for mobile spectrum. 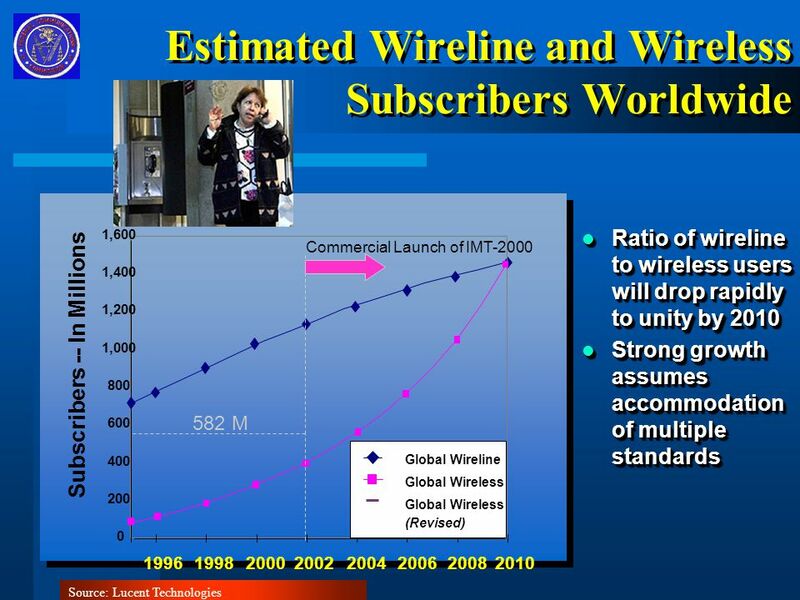 Allow nations to choose among bands that are equally appropriate for IMT-2000 use. 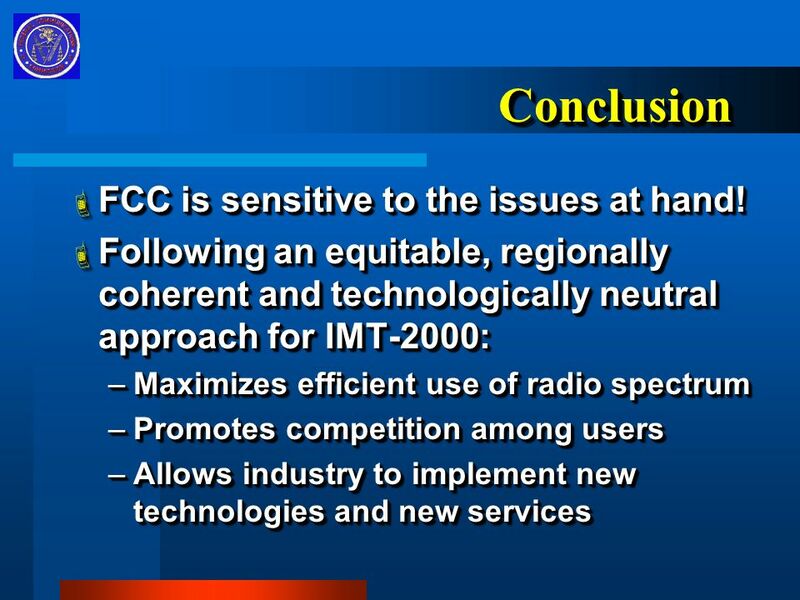 Allow nations to choose among bands that are equally appropriate for IMT-2000 use. 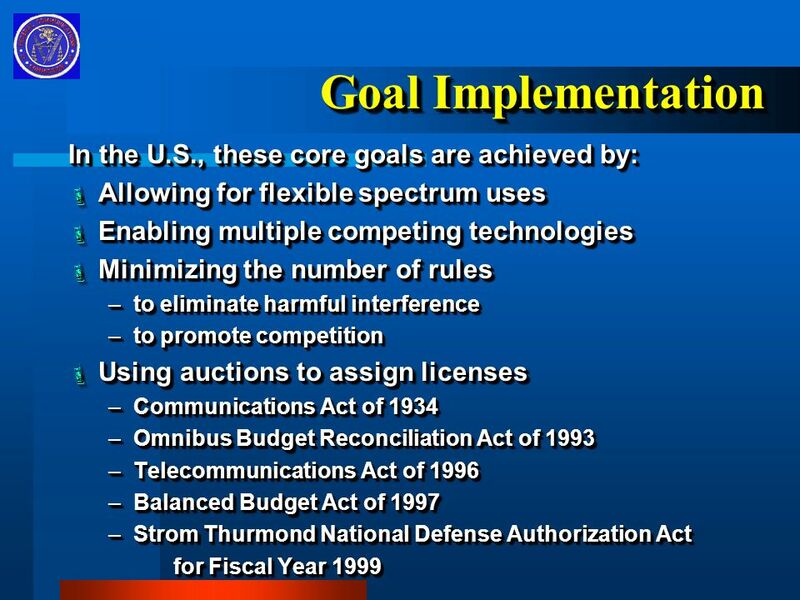 –Mandatory harmonization stifles competition and technological development. 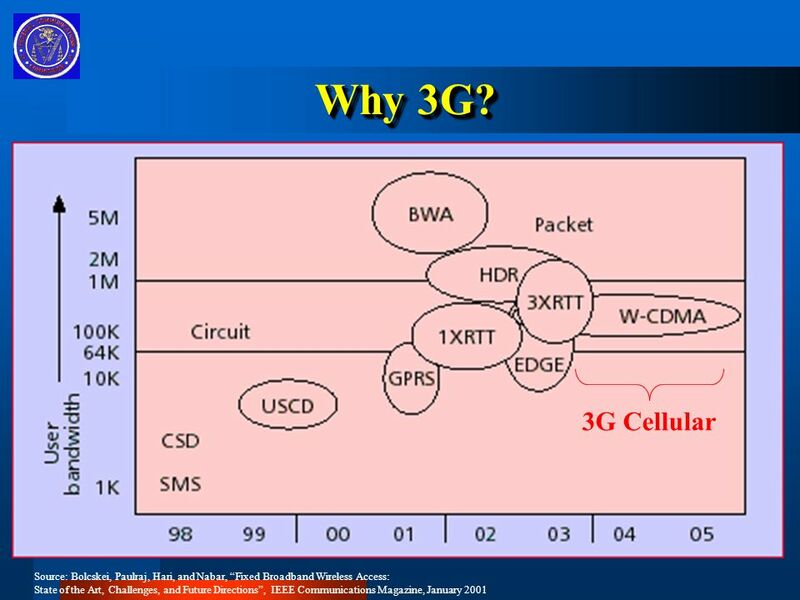 Adopt a technologically-neutral band allocation. 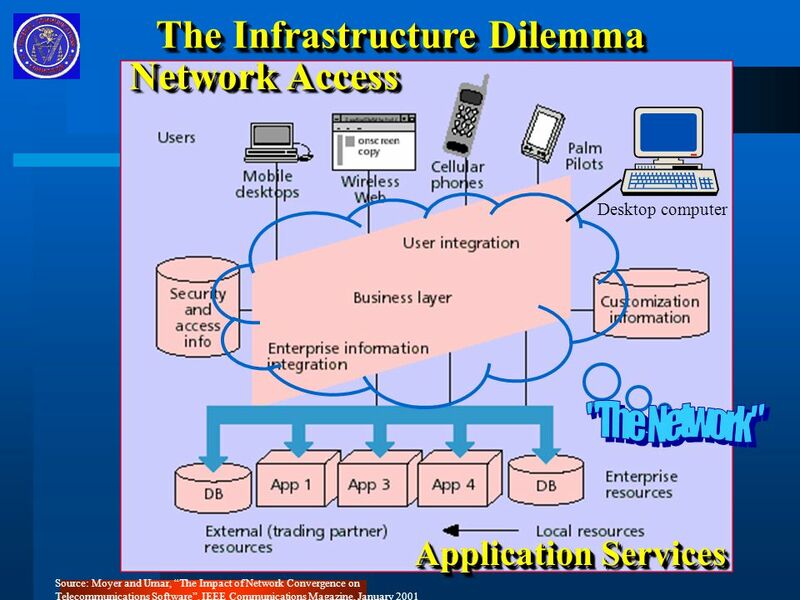 Adopt a technologically-neutral band allocation. 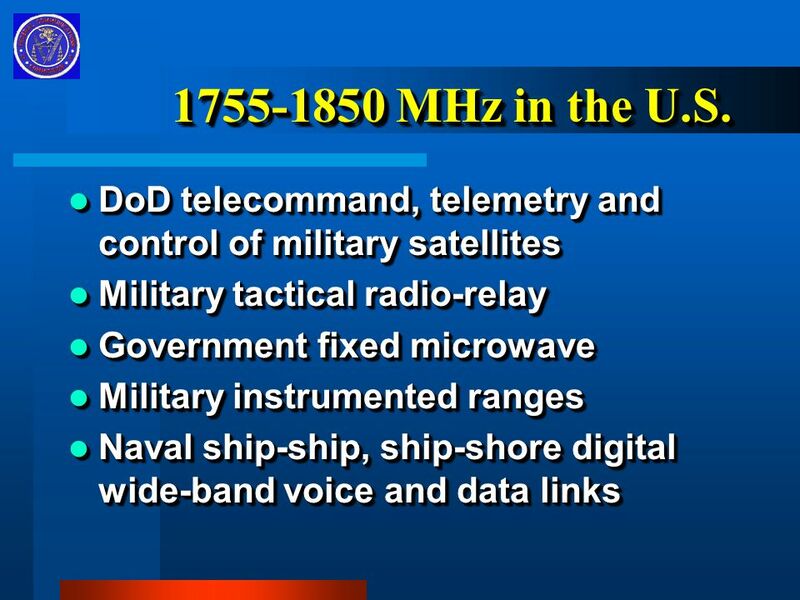 –Industry decisions should rest on sound engineering, not on arbitrary government decisions. 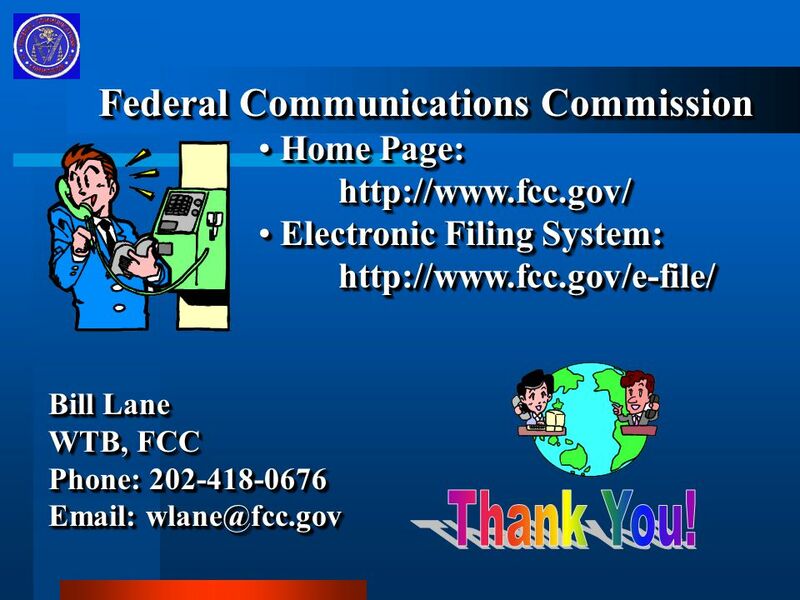 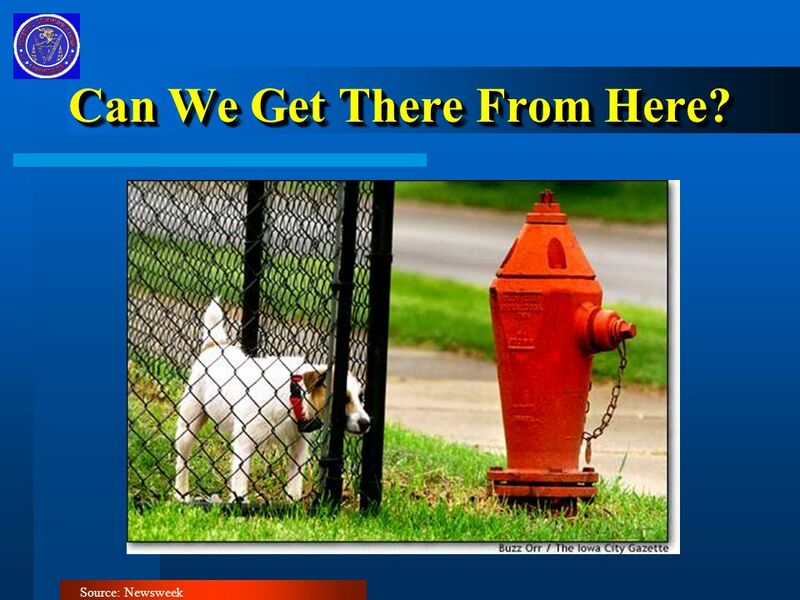 Download ppt "Deployment of Advanced Wireless Networking Bill Lane Chief Technologist Wireless Telecommunications Bureau Federal Communications Commission Bill Lane." 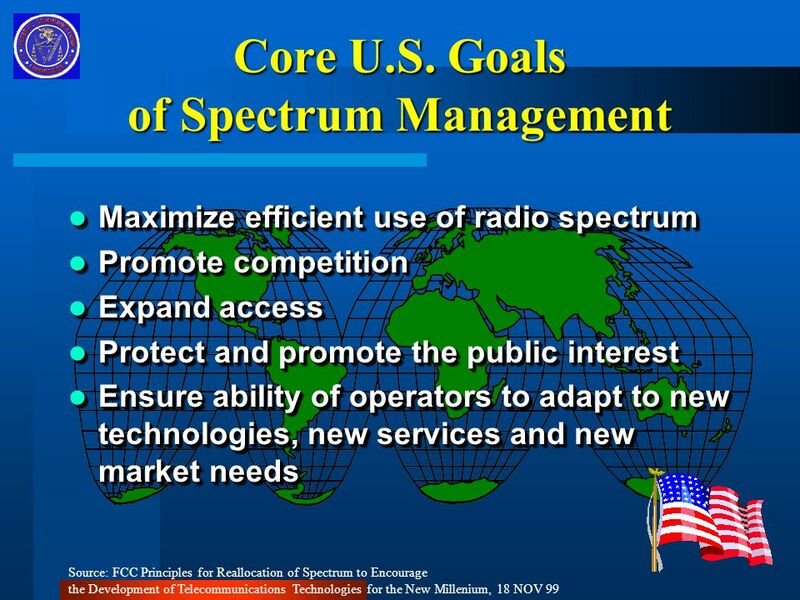 ITU Regional Development Forum - Warsaw 7 May The Radio Spectrum Policy Programme & the Spectrum Inventory Pearse ODonohue Head of Radio Spectrum. 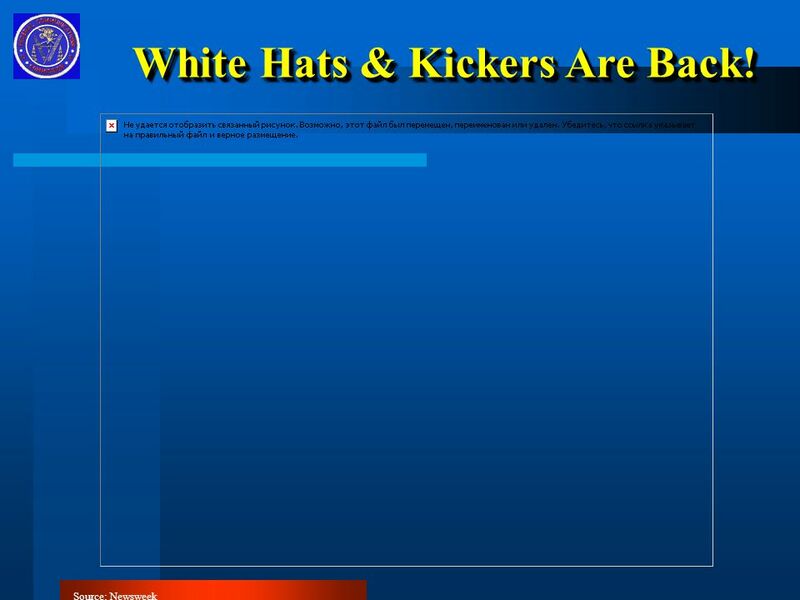 Da State. 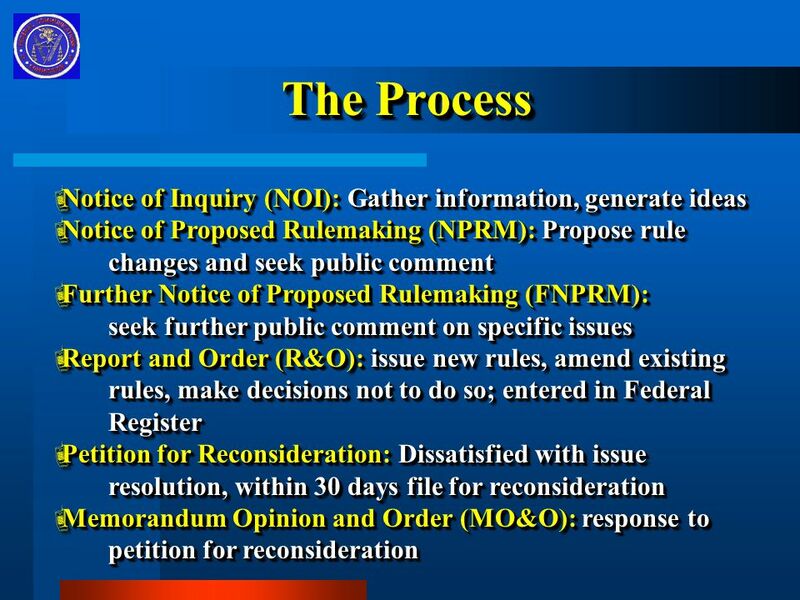 Da State and Economic Functions Enforces law Provides services Arbitration (outside courts) Coordination Policy as Innovation. 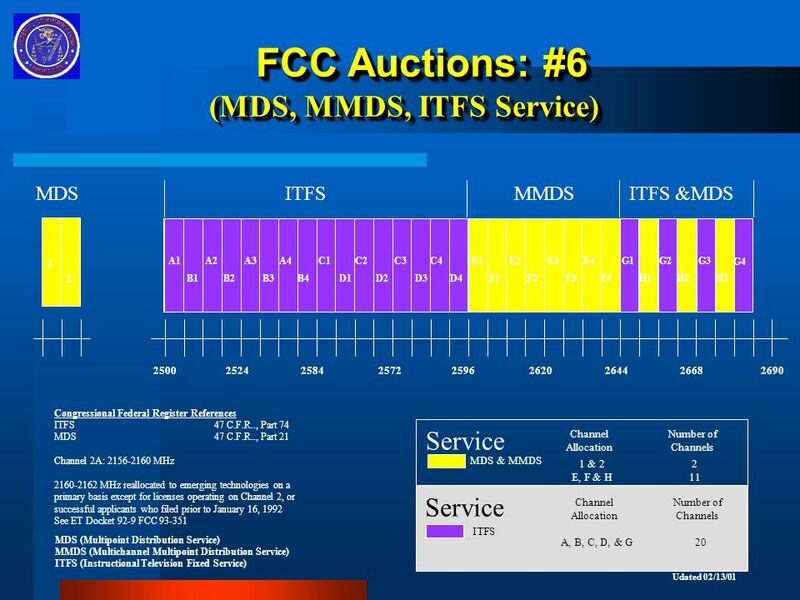 Tribal Lands Bidding Credits Extending Wireless Services to Tribal Lands Michael Connelly Attorney Advisor Mobility Division, Wireless Telecommunications. 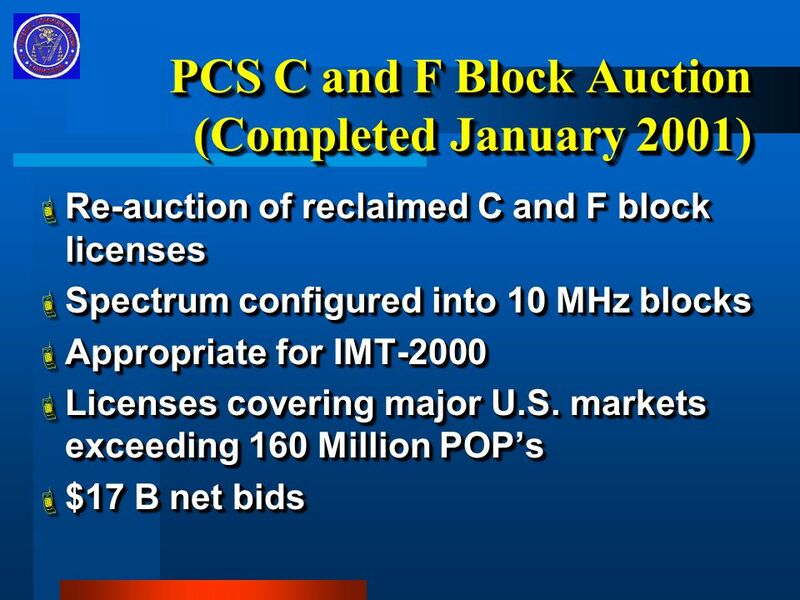 Thomas Sugrue Chief, Wireless Telecommunications Bureau Federal Communications Commission Developments in FCC Wireless Policy December 11, 2000. 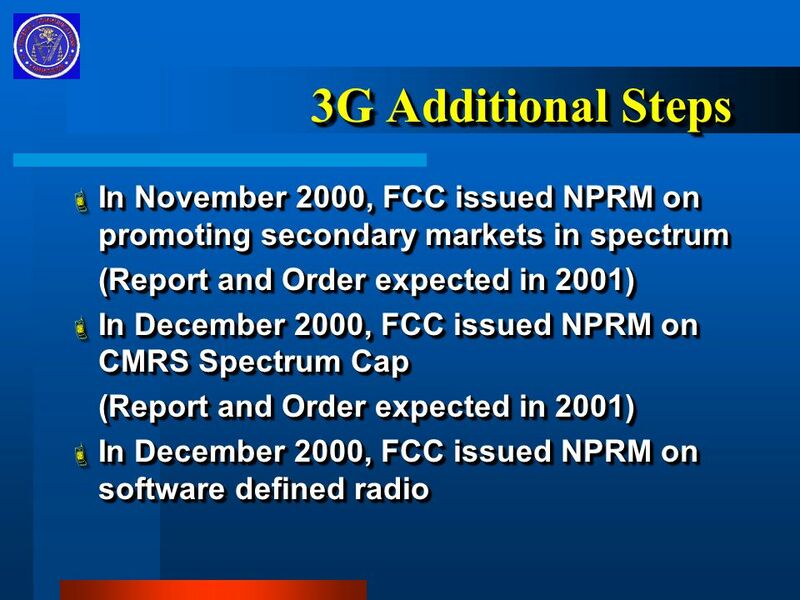 FCC NPRM on 3G Todd D.Gray Dow, Lohnes & Albertson Counsel, National ITFS Association. 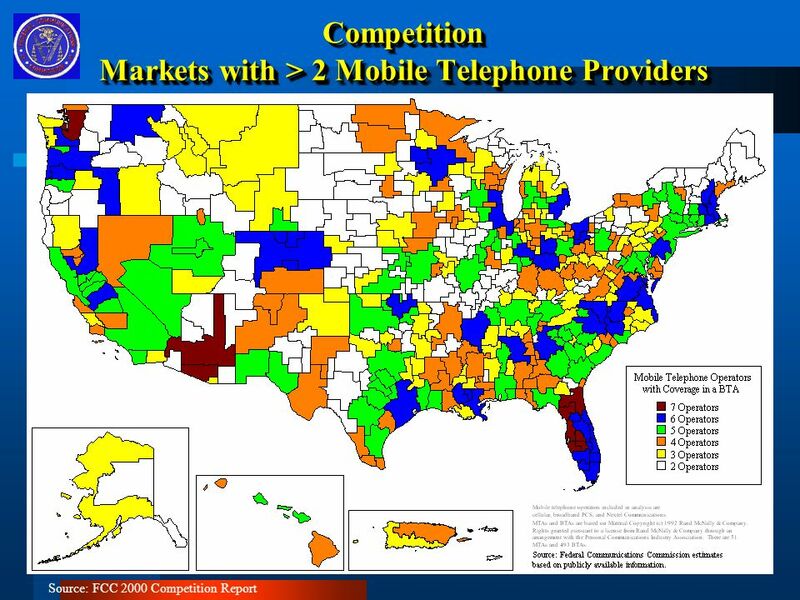 National Science Foundation Symposium Ed Thomas Chief, Office of Engineering and Technology Federal Communications Commission. 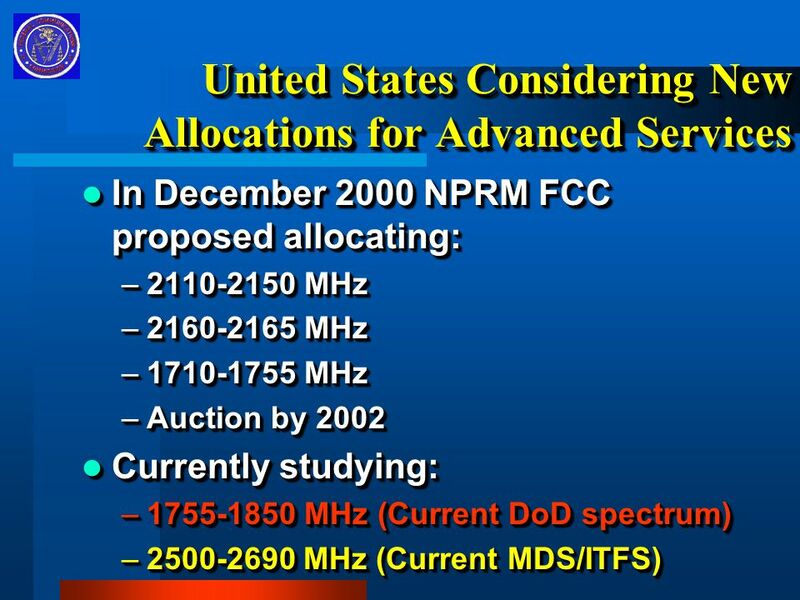 Trends In Unlicensed Spread Spectrum Devices Presentation at FCC Commission Meeting May 10, 2001 Office of Engineering and Technology Federal Communications. 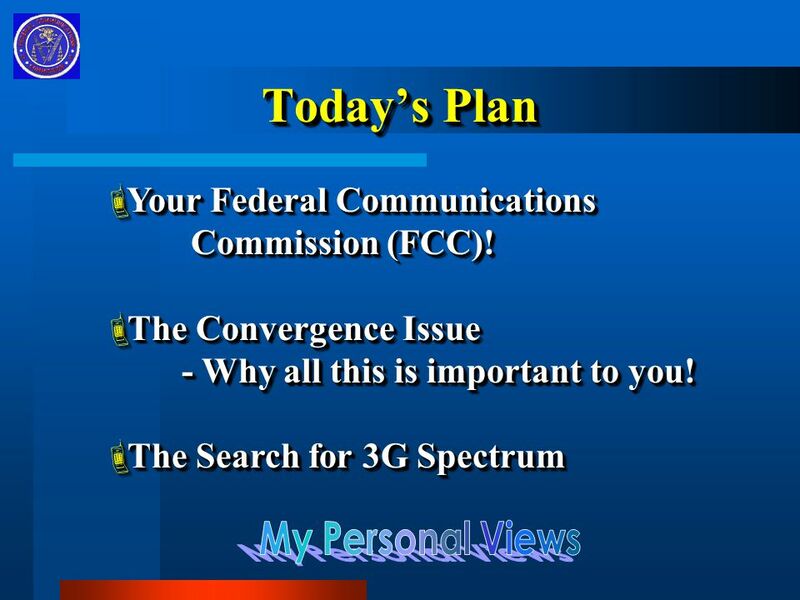 © M2Z Networks Inc. All rights reserved. 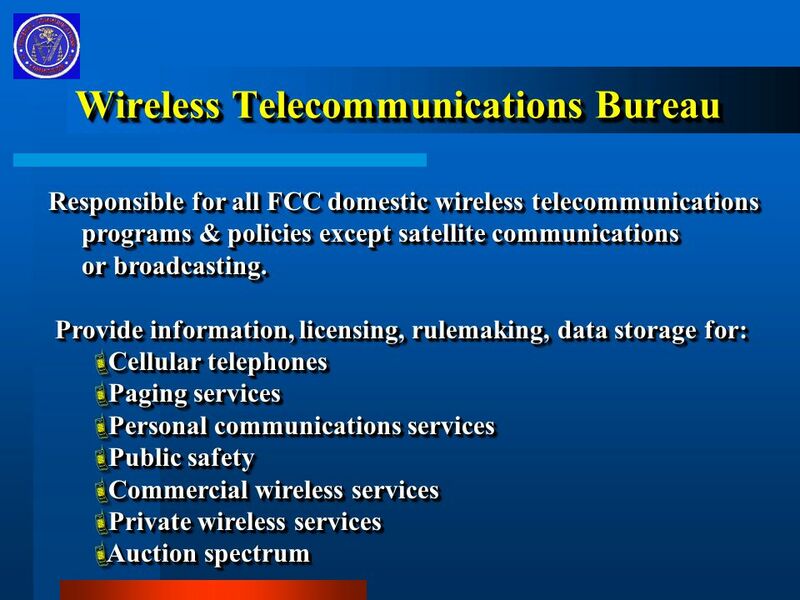 Advances in Wireless Technology and Impacts on Broadband Deployment National Broadband Policy Workshop August. 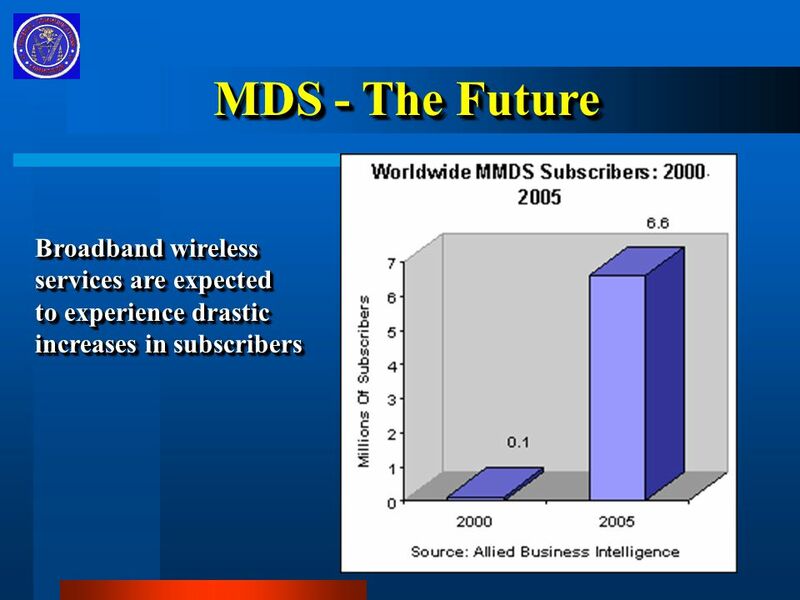 Program for Development of Broadband Internet Access in Republic of Moldova and results of its implementation. 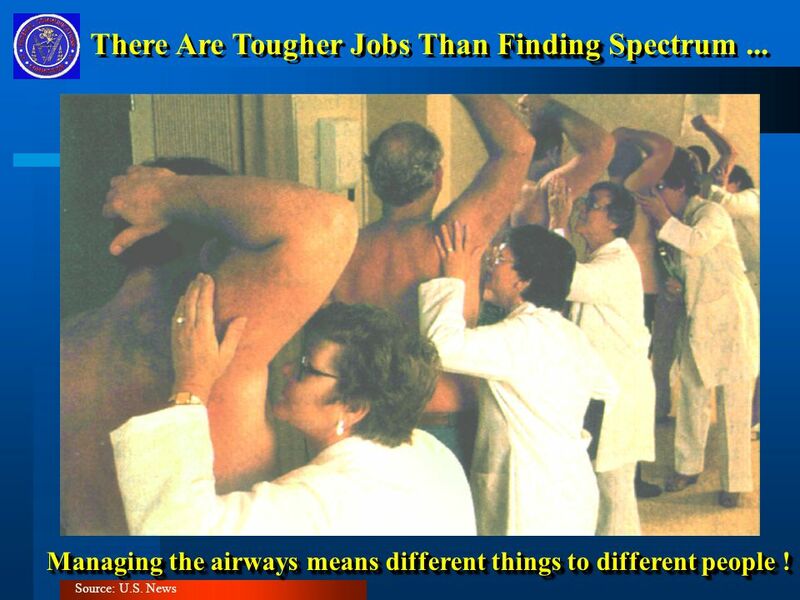 The Administration’s SPECTRUM POLICY INITIATIVE. 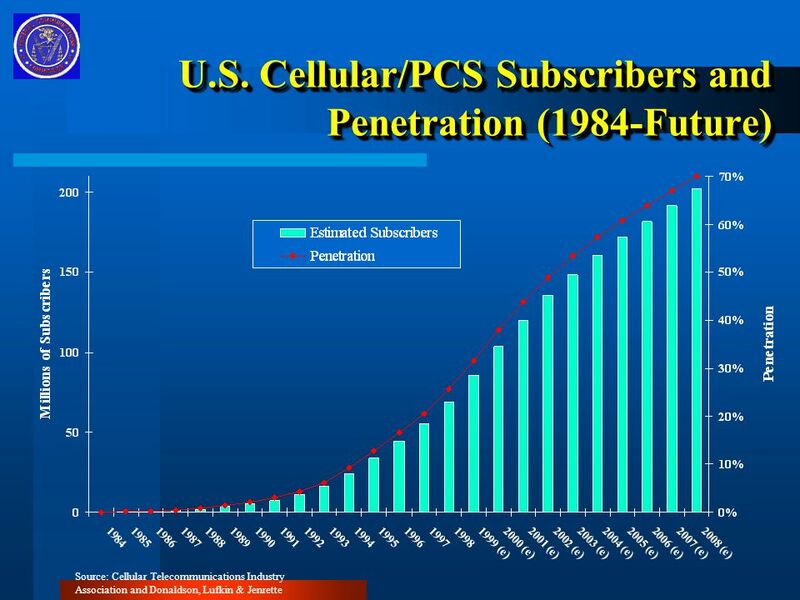 Cumulative 3G wireless service revenue could reach $1 trillion over the next 10 years. 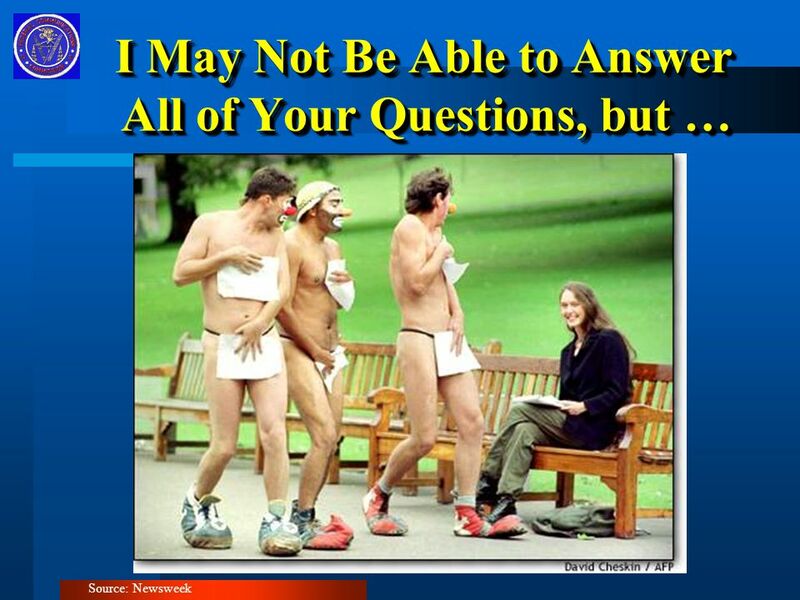 148 million Americans. 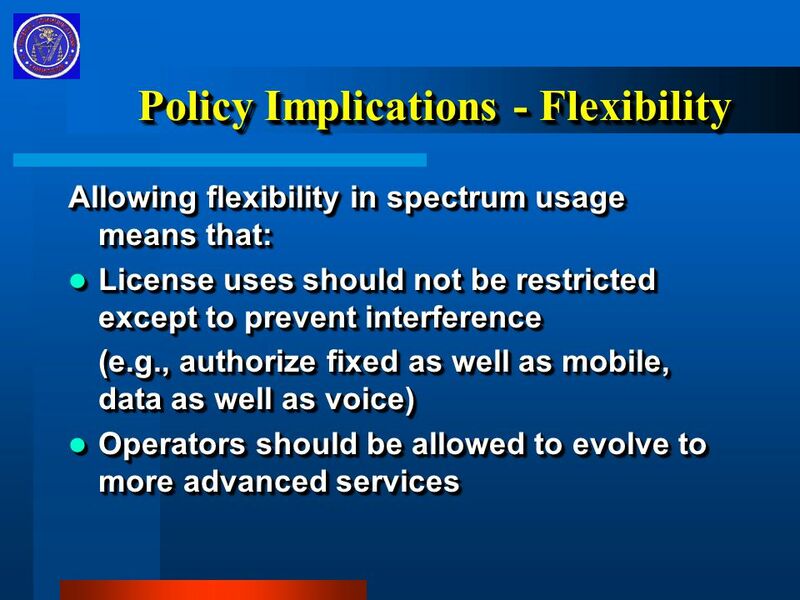 TELECOMMUNICATIONS POLICY AT THE FCC Henning Schulzrinne 1 LISPI. 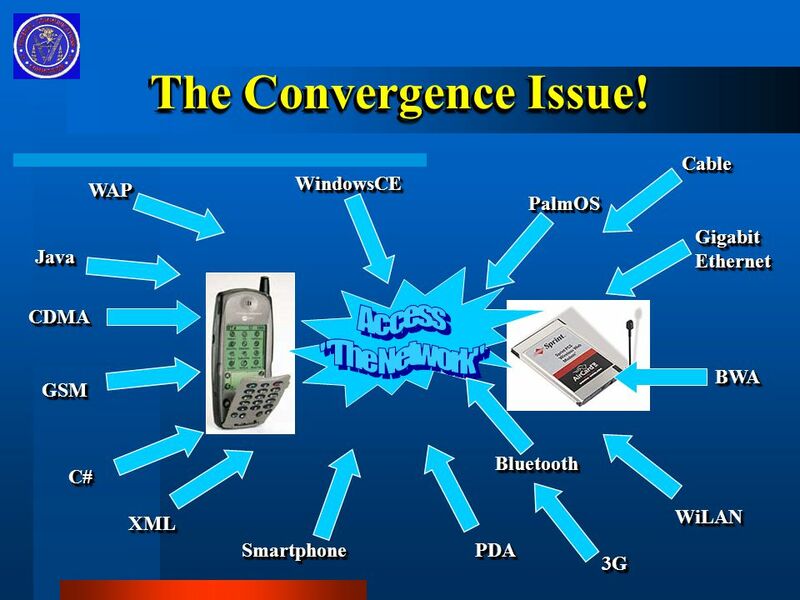 Fondazione Ugo Bordoni Evolution of Wireless Access systems Maria Missiroli.